Out of the Studio explores the artistic achievements of Carclew’s 2014 Artist Studio Residents. 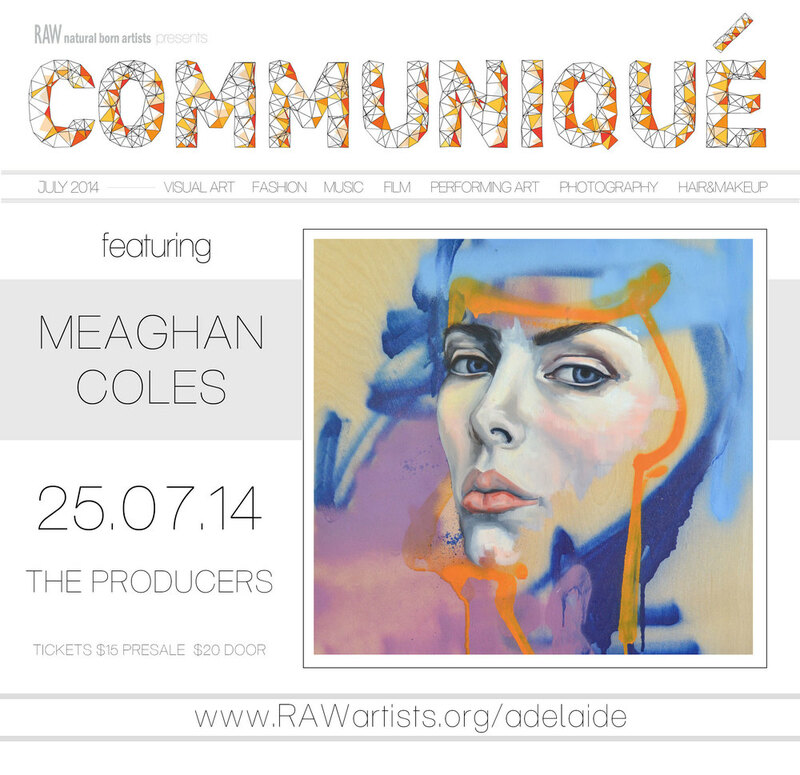 Join us for a premiere display of new work by Adelaide’s next generation of artistic talent. Caitlin Eyre is an emerging curator and arts writer. She graduated from the University of Adelaide with a Bachelor of Arts in Anthropology in 2010 before going on to complete a Graduate Diploma in Art History in 2011. Caitlin graduated from the University of Adelaide’s double Master of Arts program in Art History and Curatorial & Museum Studies in 2013. She undertook curatorial internships at the National Gallery of Australia in 2012 and JamFactory Contemporary Craft and Design in 2013. Caitlin is the Assistant Curator and Volunteer Coordinator of local ARI Grid Projects and currently volunteers at the Art Gallery of South Australia. Craig Robert Middleton is an emerging curator and museum worker. He graduated from the University of Adelaide with degrees in International Studies and Liberal Arts (Italian language) in 2011. During 2010, Craig studied undertook a seven month international exchange in Italy where he studied at the prestigious Sapienza Università di Roma. He received a Master of Museum Studies from Macquarie University in 2013 and is currently completing a Postgraduate Diploma in Art History at the University of Adelaide. Craig has interned and volunteered at the Art Gallery of South Australia since 2013 and is currently employed as a casual museum worker at the National Motor Museum. I'm excited to share with you an event by RAW:natural born artists happening here in Adelaide next week! Think independent creatives in visual art, film, fashion, music, hair & makeup artistry, photography, models and performing art all i...n one place for an event YOU'RE INVITED TO! oh and it's all portraiture, my favourite! 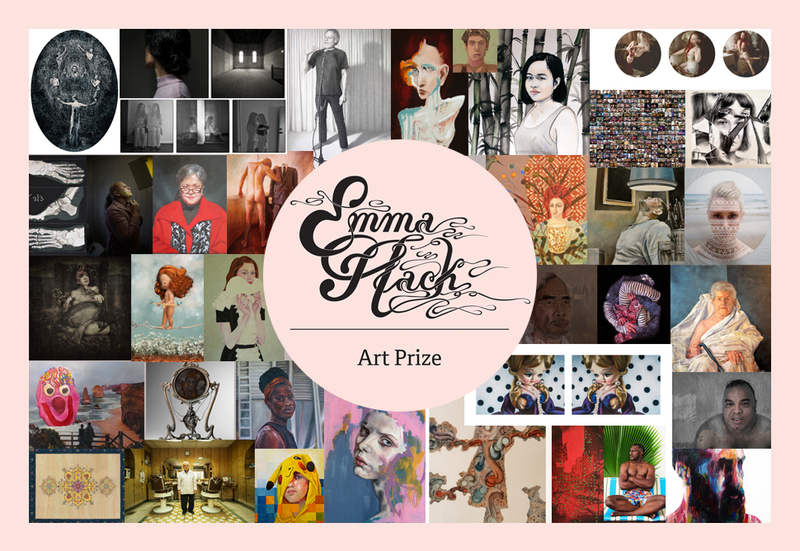 Lady Face explores the representation of women in contemporary art and culture by showcasing a survey of female portraiture by young female visual artists. Throughout the history of art, paintings of women have largely been commissioned and produced by men for the pleasure of the male gaze. Lady Face counters this tradition by celebrating the insight and skill of female artists in representing the physical, psychological and emotional attributes of their female subjects through the intimacy of portraiture.